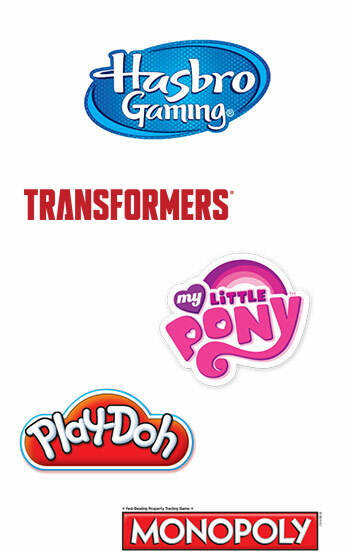 Sign up now to be among the first to know about the hottest Hasbro toys and games, including special promotions, personalized offers, and gift ideas from Hasbro! We're sorry, but you are not eligible to register. If you believe you received this message in error, please contact us for assistance. Why? Your date of birth helps us respect your children's privacy.